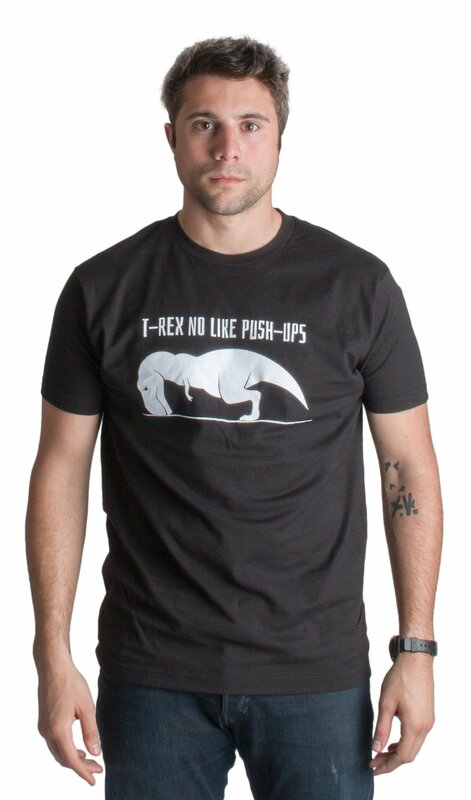 T-Rex No Like Push-Ups T-Shirt - Well, it's not funny at all! 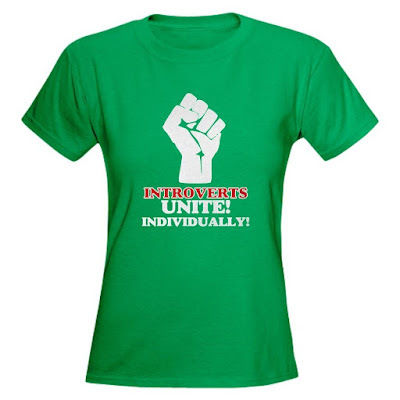 Introverts Unite T-Shirt - This made me laugh, I need One! 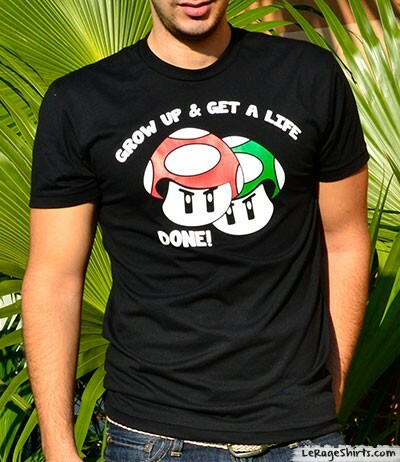 Grow Up & Get a Life T-Shirt - Grow Up and Get a Life they said… DONE! 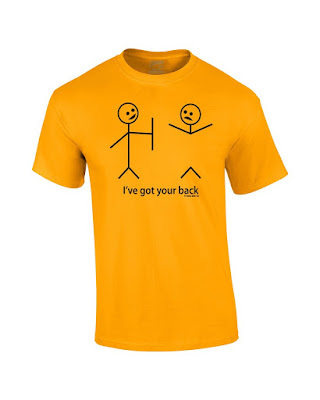 I Got Your Back T-Shirt - Yeah, that's ironically! 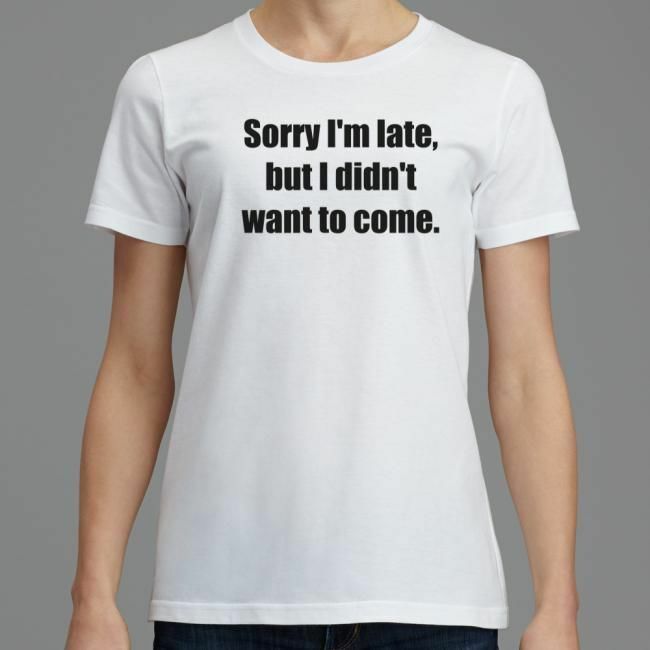 Sorry I'm Late, But I Didn't Want To Come T-Shirt - Now, they nailed it! A Perfect shirt. Me? 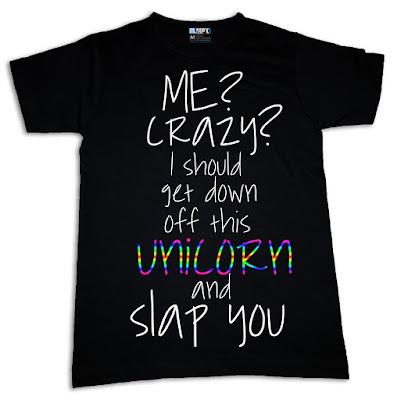 Crazy? - No way! 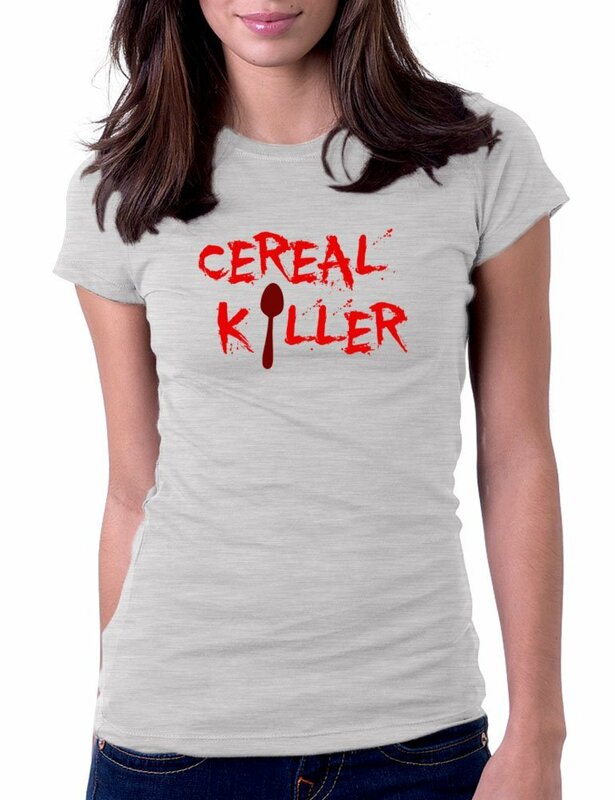 Cereal Killer T-Shirt - Mmmm, I love eating cereal when I'm watching my cartoons. 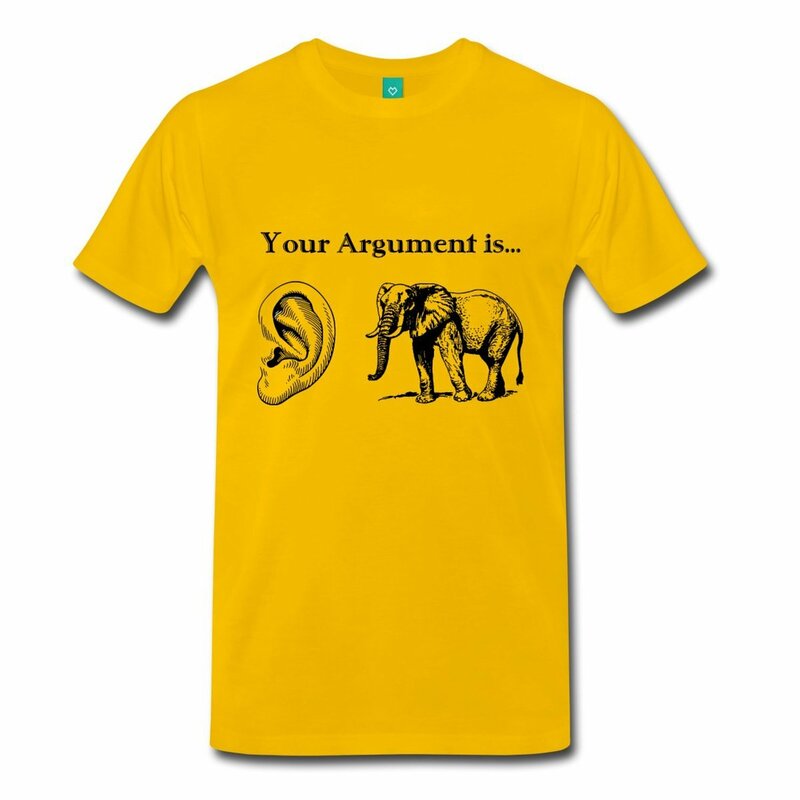 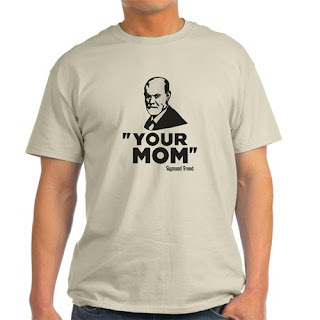 Your Argument is EarElephant T-Shirt - This premium t-shirt is as close to perfect as can be! 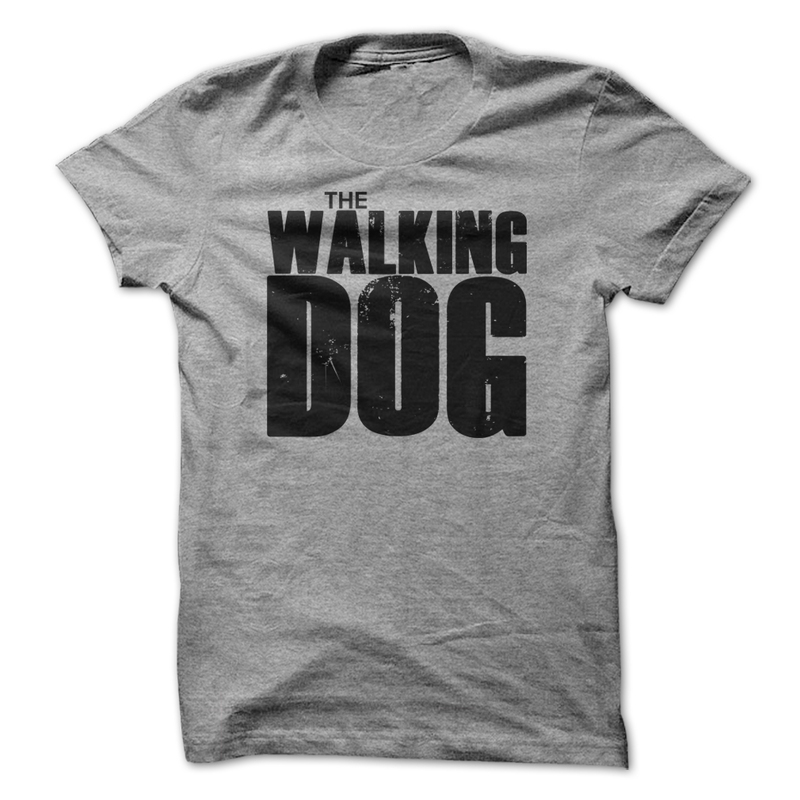 The Walking Dog T-Shirt - Funny Walking Dead parody tee shirt for dog walkers. 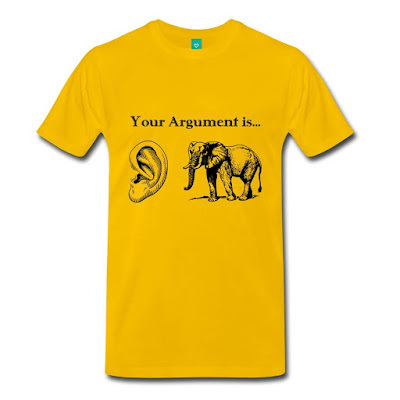 You could also take a look through my range of men's and women's t-shirts, perfect for training in, or to wear day to day.